Home is the ultimate destination that provides peace of mind. Casa comes next to it. 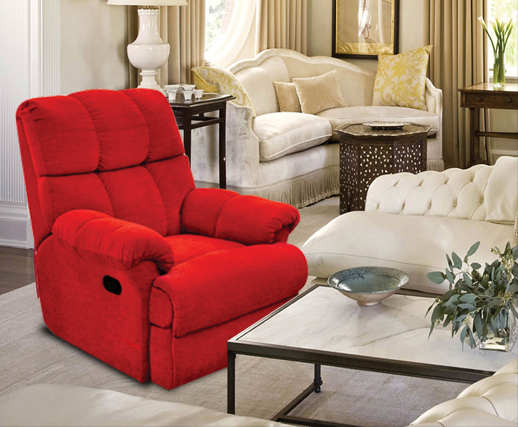 Just like home, Casa exudes coziness with its every feature and reflects picture perfect elegance. 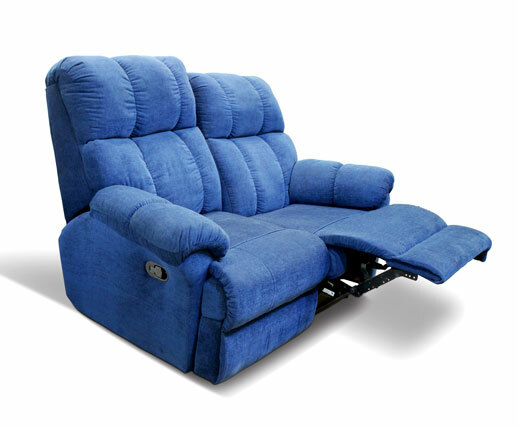 Be it the feather-soft cushioning that soothes you just the moment you sink into it, or the splendid design that simply enriches the surroundings, or the flexible back that bends to provide maximum pleasure… this recliner has everything to charm you with its brilliance and grandeur. 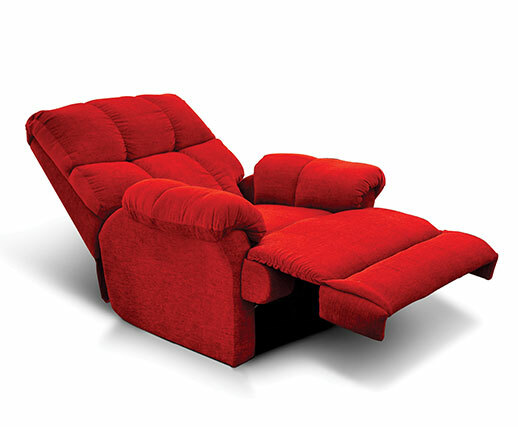 Step into a warm homely ambiance and glide into your dreams in this stress buster. 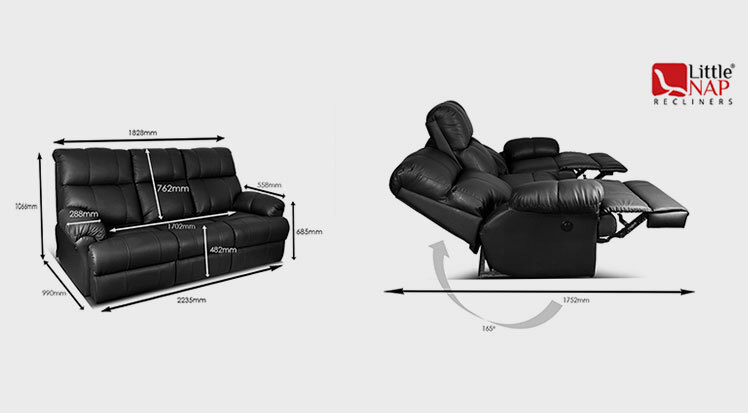 3-seater Sofa recliner can also be selected.